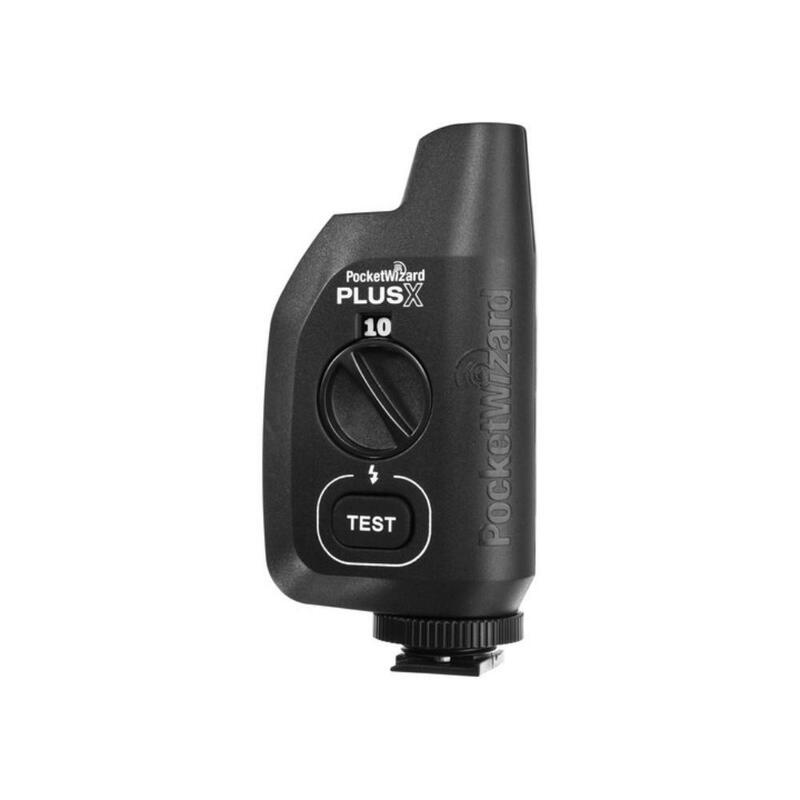 The PocketWizard Plus X Transceiver is a radio triggering transceiver/receiver for remote firing of flashes and strobes. It can also be used to remotely trigger shutters with the appropriate PocketWizard shutter motor cord (not included). It connects to your camera with either a sync cable (see Rental Includes for more) or via your camera's hot shoe. It connects to your flash or strobe by sync cable. Each Plus X is both a transceiver/receiver so they are interchangeable on your camera and strobe but you will need (2) PocketWizards for your off-camera strobe firing to work unless your strobe has a power pack with a built-in receiver. This rental comes with only (1) Plus X. Two new AA batteries (not included) will run the Plus X for about 100 hours. • This rental is for one unit only. A minimum of (2) PocketWizard units are required for triggering, unless you are using this item in conjunction with a strobe or camera with a built-in radio transmitter/receiver.